Rare opportunity to renovate/create your Dream Home in Riverview on fantastic lot with ability to build a pool, extra garage &amp;amp; more due to the plentiful impervious approved by the ARC. 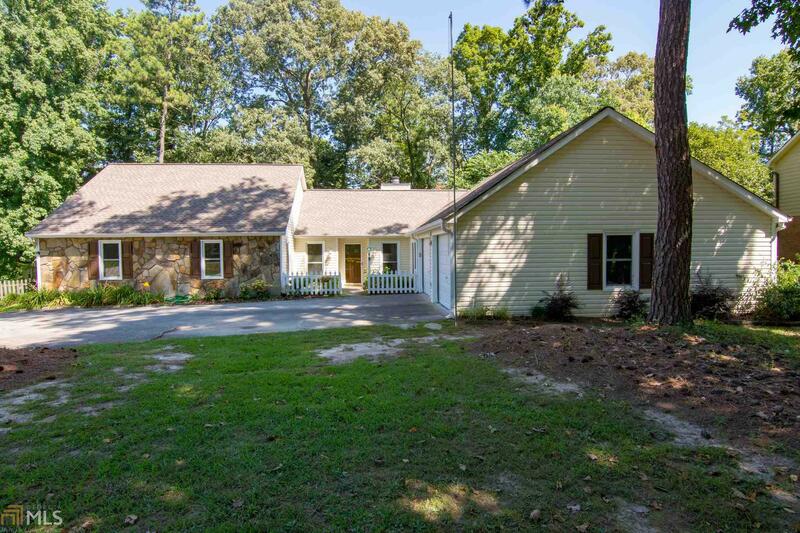 This 4-sided brick, Master on the Main home w/9ft ceilings sits on 1.15 acre level lot in a sought after P#039;tree Corners location. Traditional family home was designed with open layout, huge Mstr ste, 2 half BA, 3 lrg BR/2 full BA &amp;amp; 2 lrg bonus rooms up. A large Kitchen &amp;amp; Utility Room, Office, Dining Room &amp;amp; Study. 4288 Riverview Drive, Peachtree Corners, GA 30097 (MLS# 5943420) is a single family attached property with 4 bedrooms and 4.00 bathrooms. 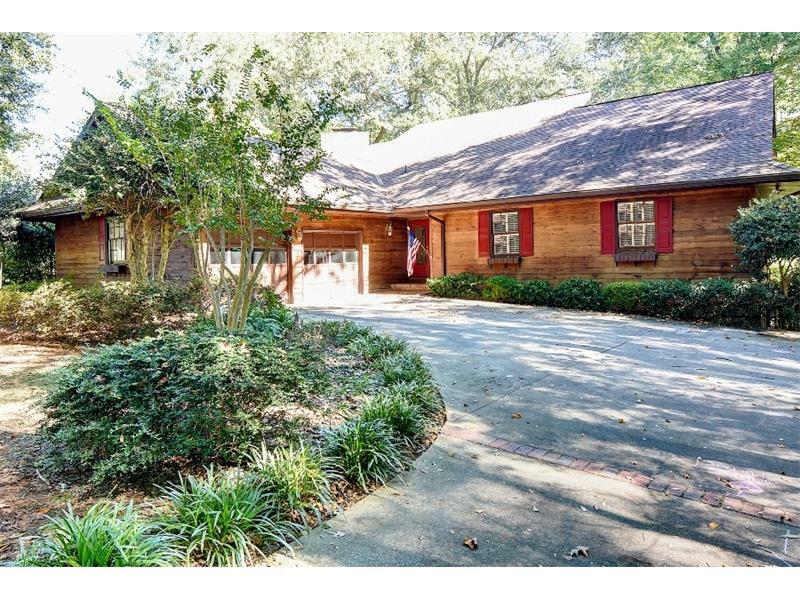 4288 Riverview Drive is listed for sale at $839,000.00. 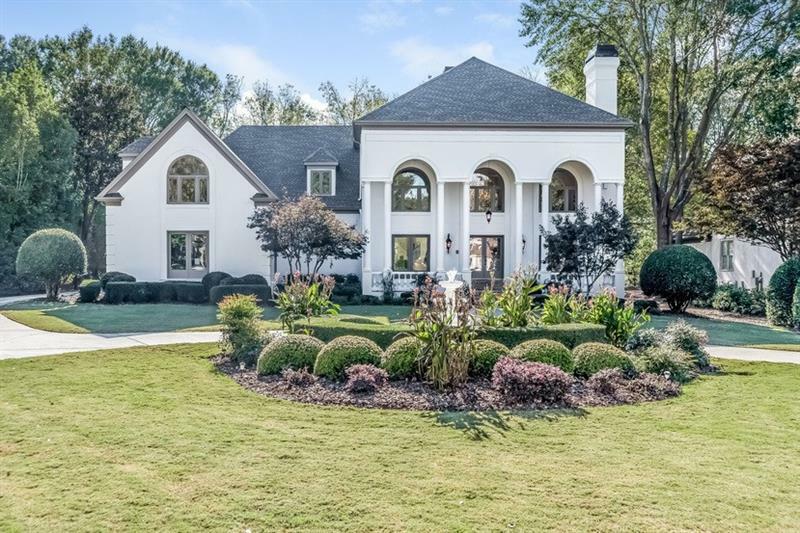 To view more Atlanta real estate and local neighborhood information, contact Jenifer Cusick, or visit ColdwellBankerHomes.com.